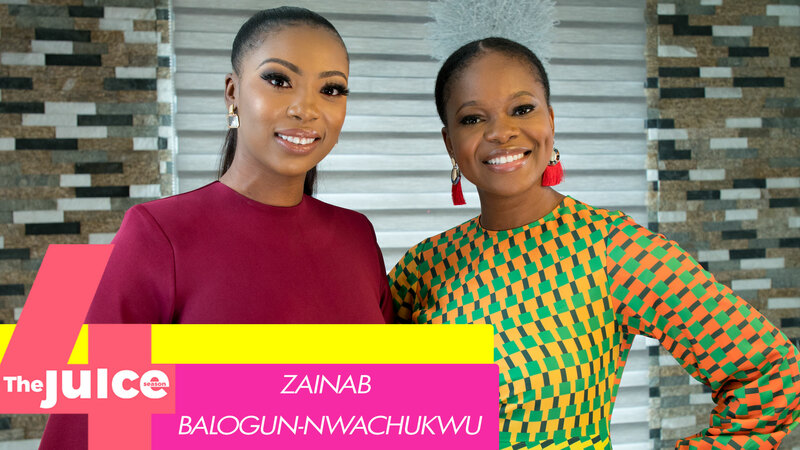 On this episode, host Bolanle Olukanni sits with popular media personality and style icon Ebuka Obi Uchendu, and they discuss everything from Ebuka’s journey from being a contestant of Big Brother Africa, to becoming the host of the highly sensational Big Brother Naija. 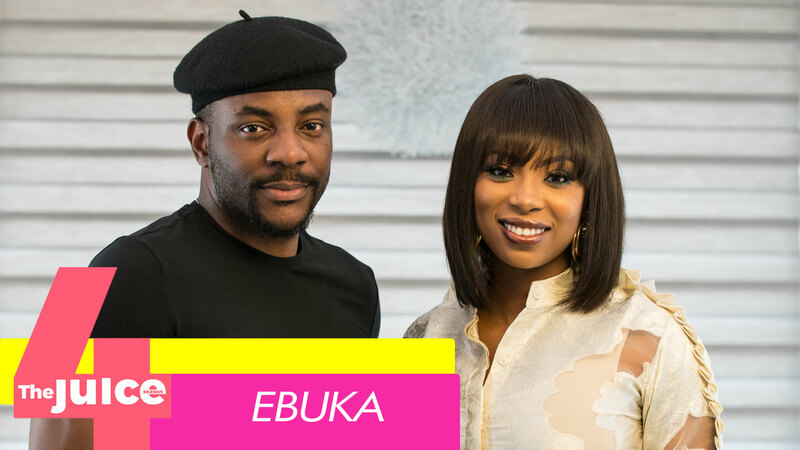 Ebuka also dishes on the controversy surrounding former BBNaija housemate CeeC, his wife, and his relationship with his baby girl, Jewel. Enjoy!